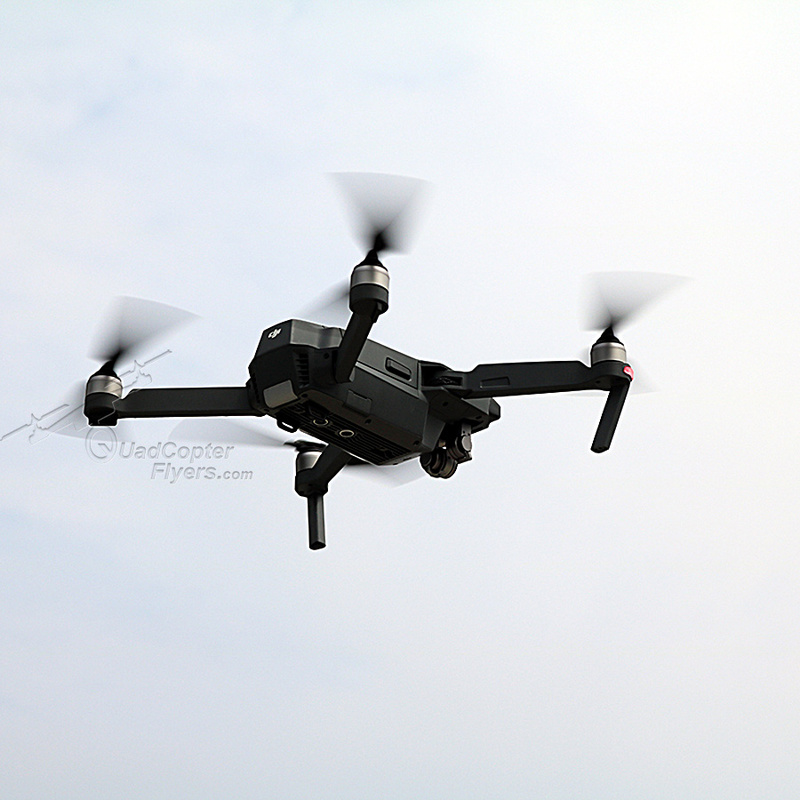 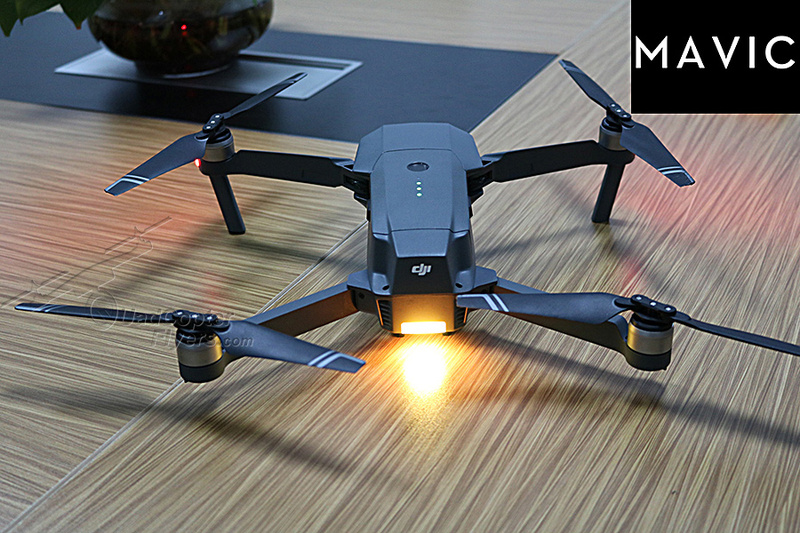 DJI Mavic Pro, the compact foldable 4K drone stands apart in all aspects, pushing aside, the recent GoPro Karma and the Yuneec Breeze. 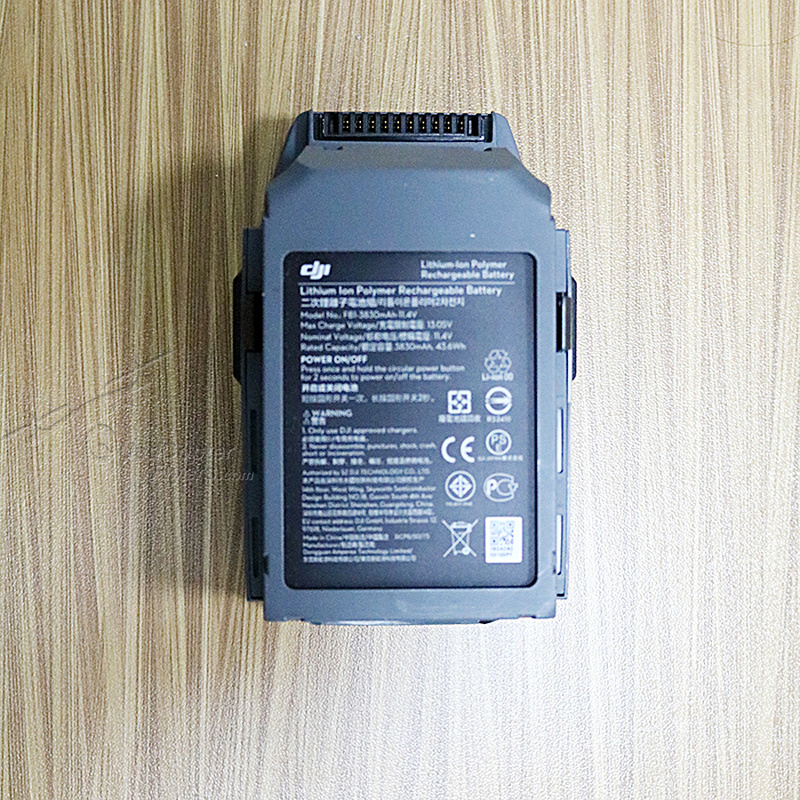 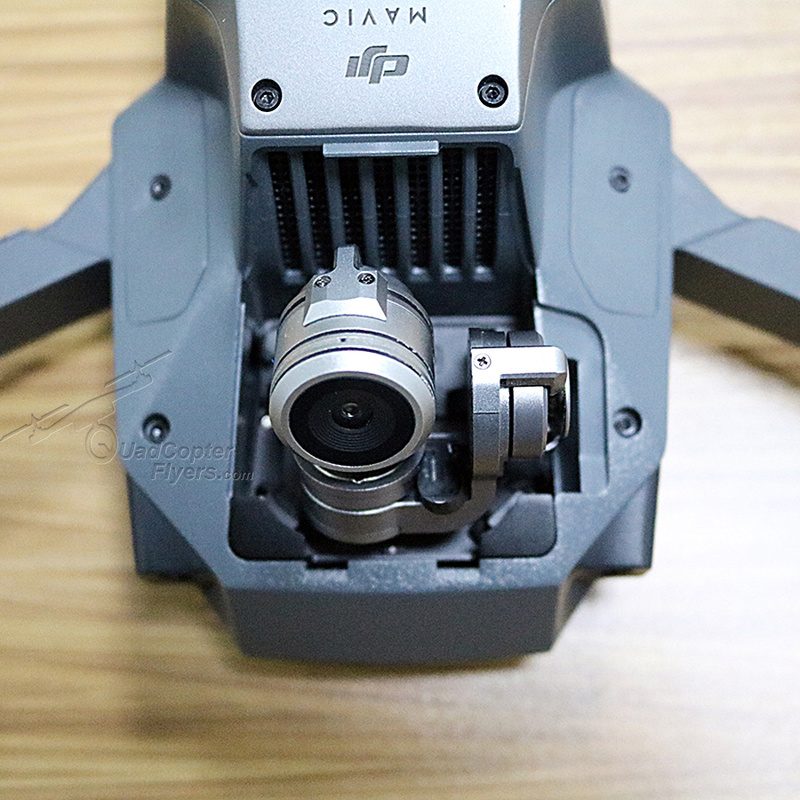 Undoubtedly, DJI's Mavic Pro which is expected to be available for sale from mid of November, through the official apple store, DJI online and online retailers like amazon and Gearbest (if you would like to buy from china directly) will be best seller for upcoming thanks Giving and Christmas 2016. 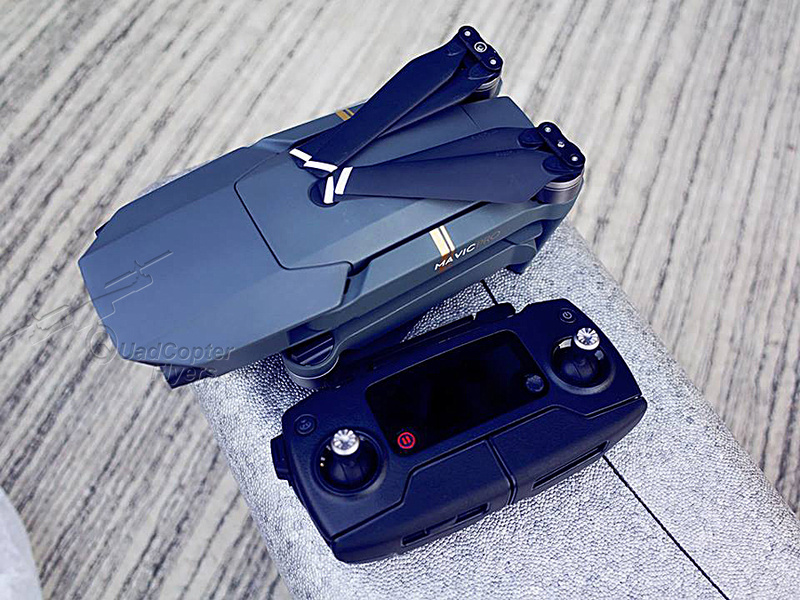 SimToo Dragon Fly, in fact this is the first drone which i saw with foldable arms., the later was the new ZeroTech Dobby Selfie Drone. 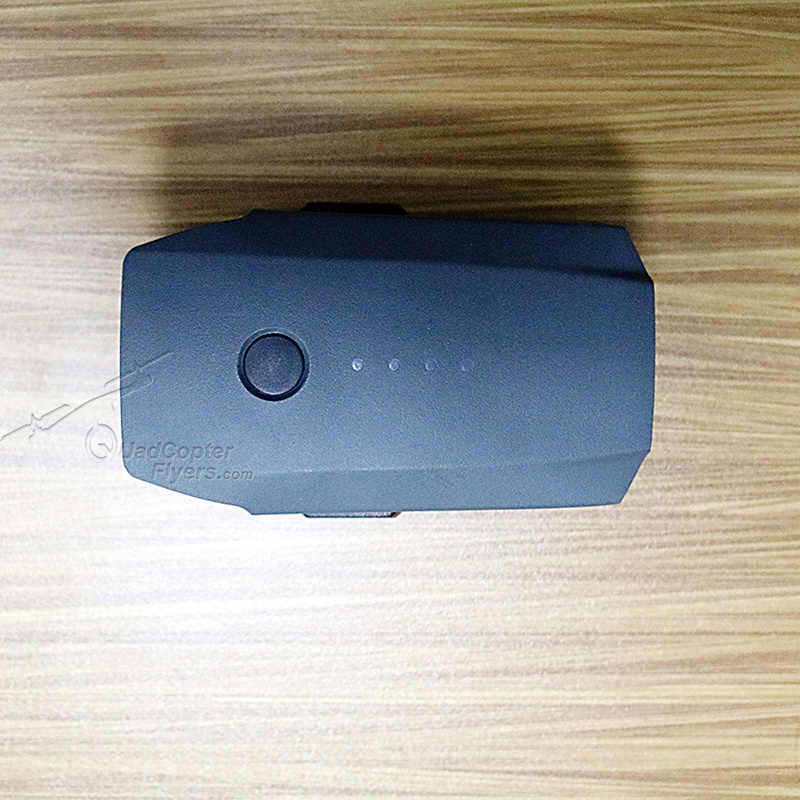 Now the DJI Mavic, pro impresses with its design, technical specifications and features. 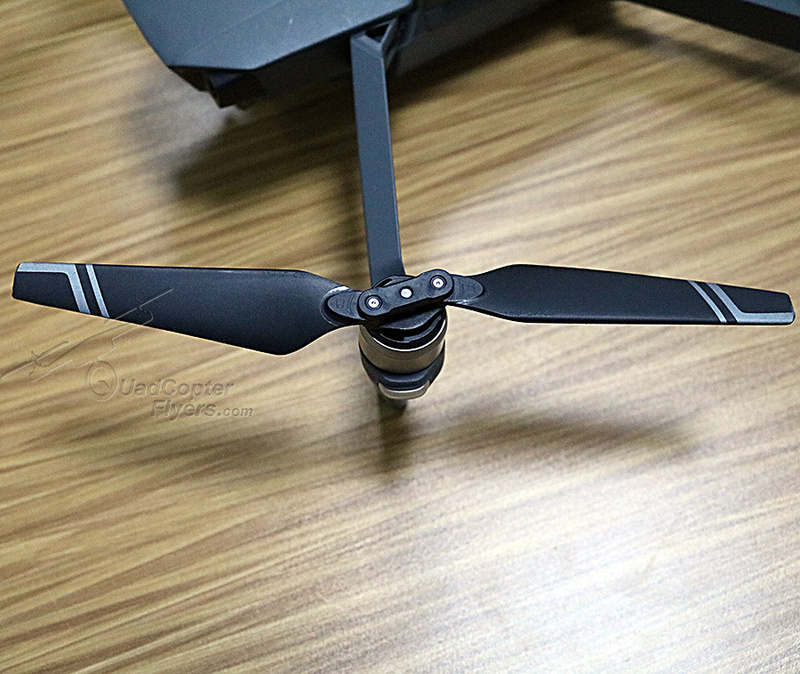 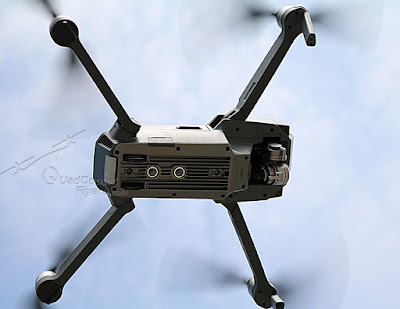 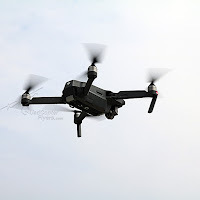 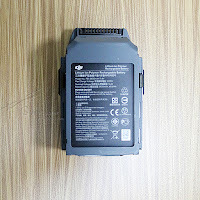 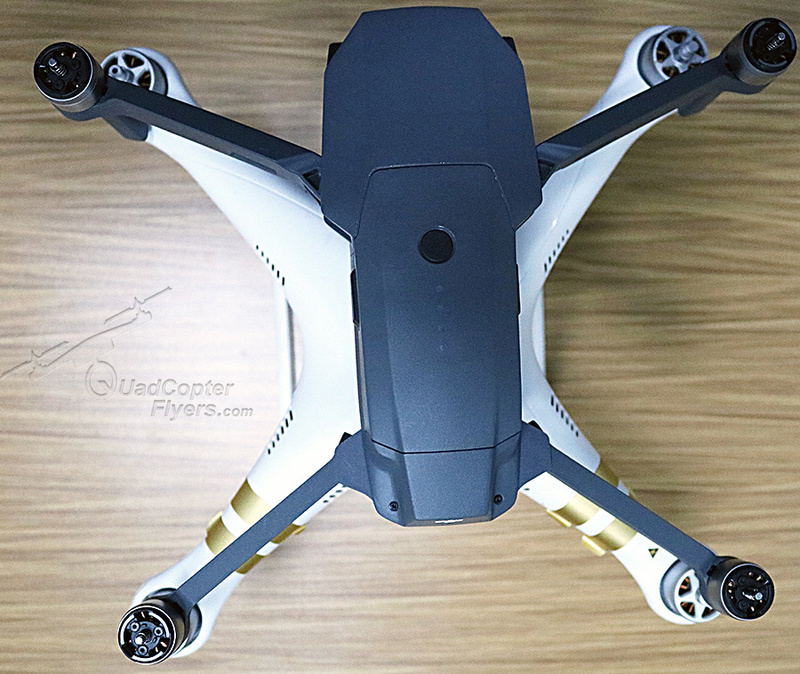 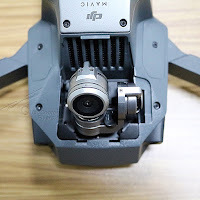 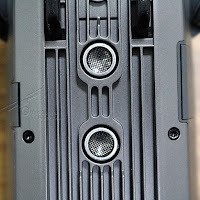 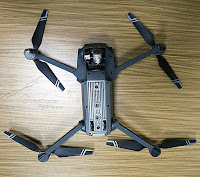 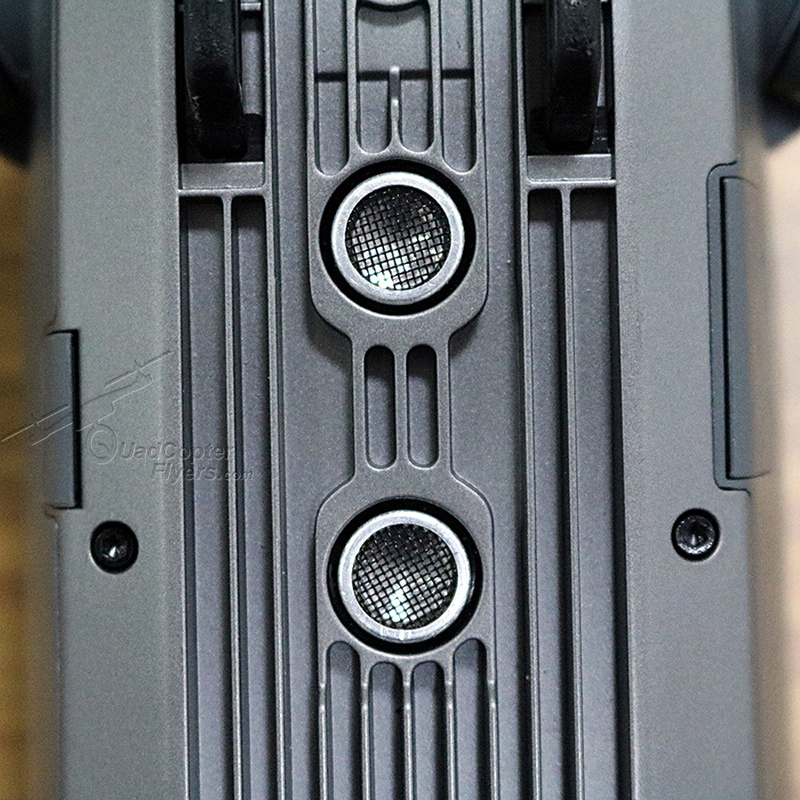 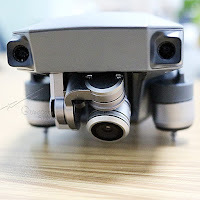 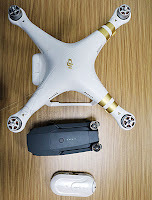 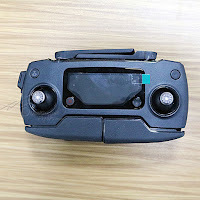 in a word, a small form factor when folded plus the obstacle avoidance, amazing build quality, what i call as a stand out features and what it makes a Mavic Pro! 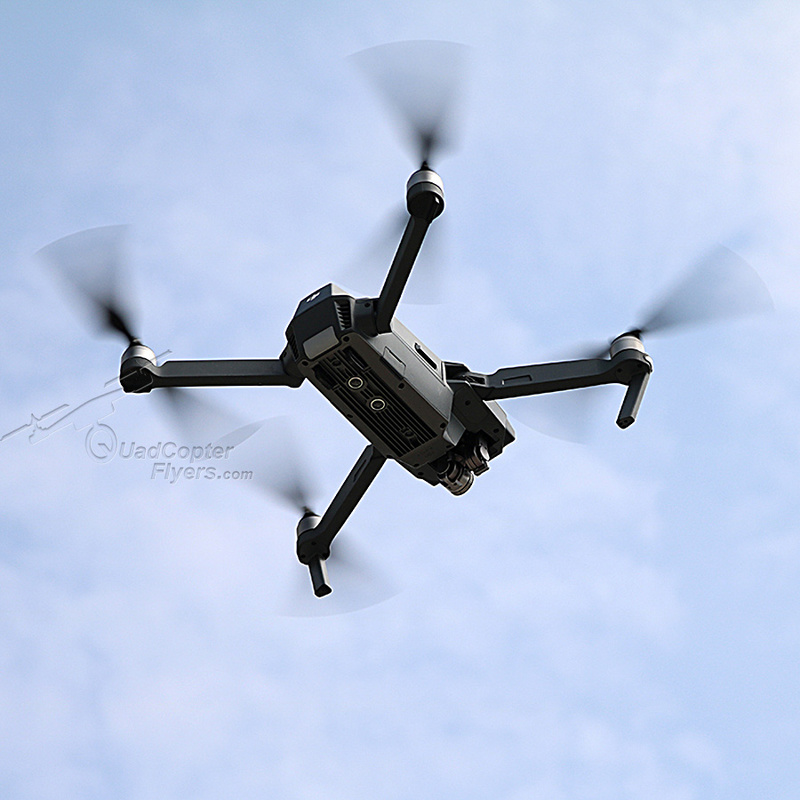 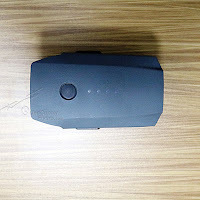 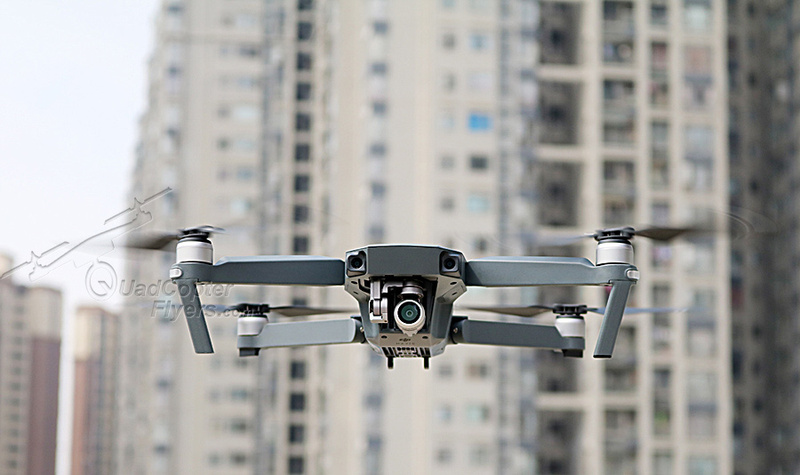 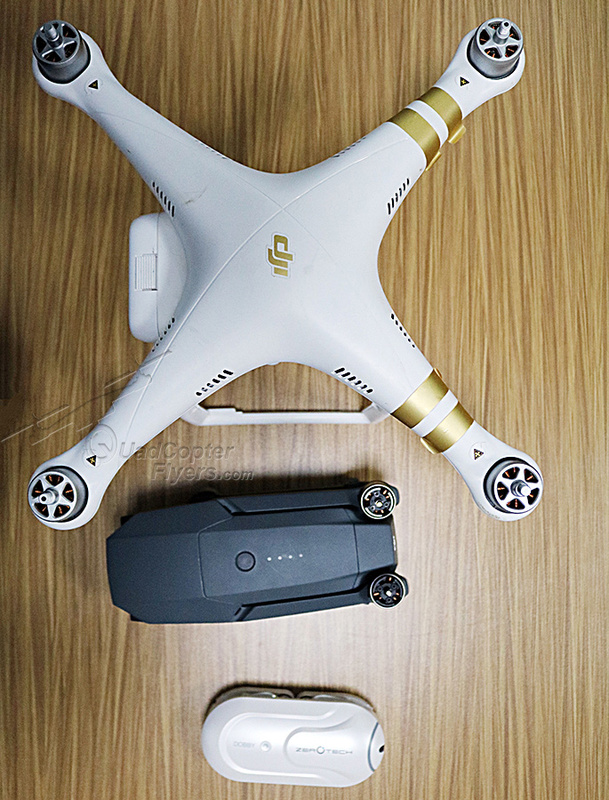 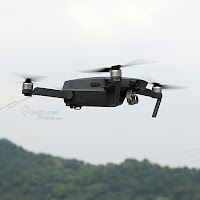 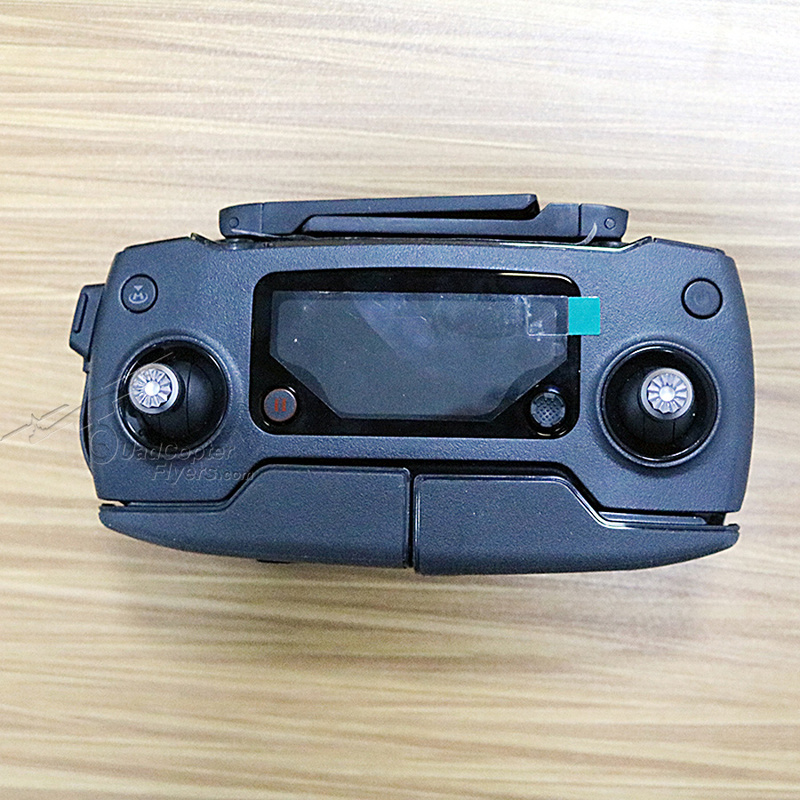 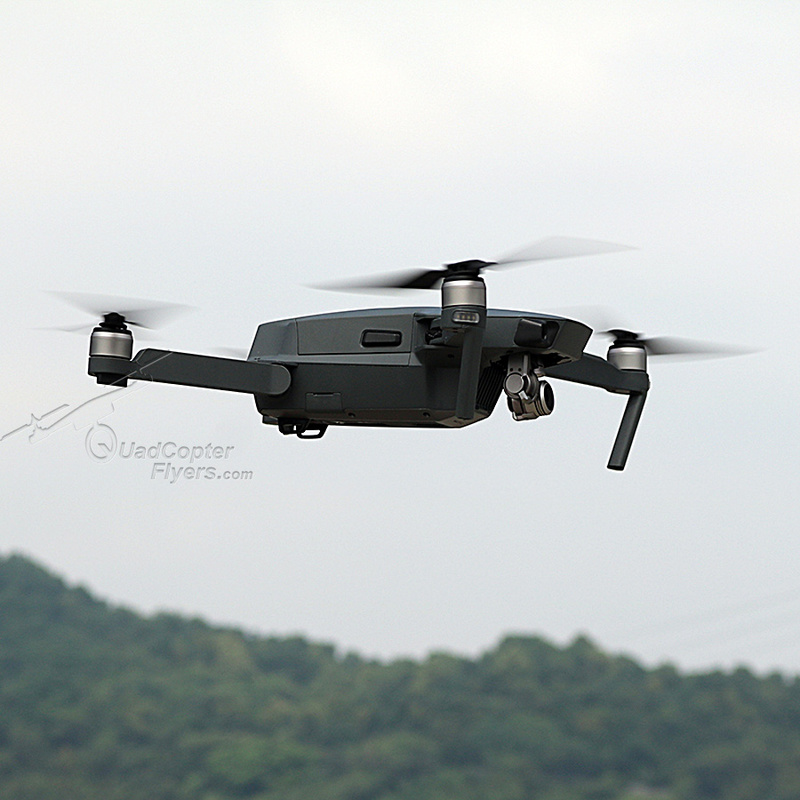 My Initial thoughts, The pioneers prove it again and makes DJI Mavic Pro look different in every aspect, the smart flight modes, the obstacle avoidance features, 7 kilometers range, 27 minutes battery- all power packed for $999. and it definitely stands out from Go Pro Karma and the yuneec Breeze!